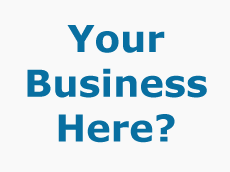 A page on TigerLocal will showcase your business to hundreds of local people looking for a business in County Durham. So you'll get serious enquiries from new customers. 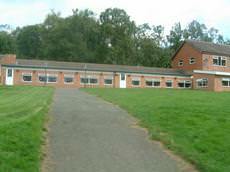 Large purpose built kennels and separately sited cattery. Each unit having its own outside run. 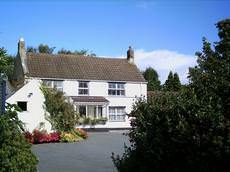 Set in 15 acres with plenty of space for country walks. 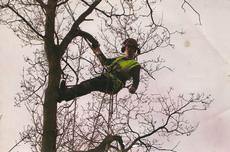 Woodland Enterprises is a small family business which was started with the help of the Princes' Trust and Business Link in November 2008. 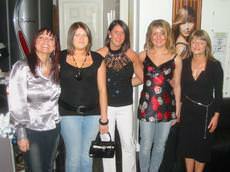 All the staff are fully qualified, experienced and insured. 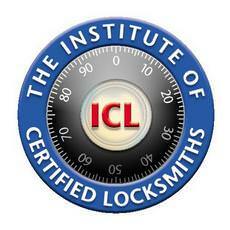 At Chester le Street locksmiths the customer comes first and we always answer your calls day or night. The fee quoted is all you will pay as we don't charge for labour at an hourly or half hourly rate. 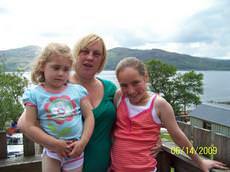 We are a family run business that has been established for almost ten years. 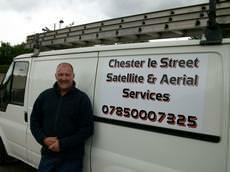 Aerial and Satellite specialists. 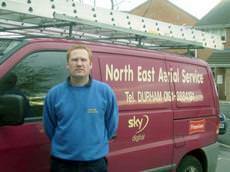 Durham based covering the North East of England. 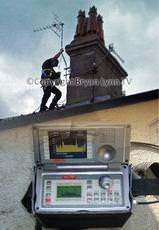 Installing Aerials, Sky and satellite, CCTV and phone points. Over the last 34 years we have built up our reputation by doing work for local authorities, Chester-le-Street and Derwentside Councils, Durham University and several established television shops throughout the region. 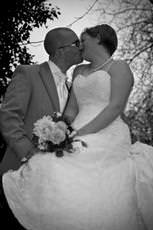 I have been a professional wedding and portrait photographer since graduating in 1998, and photographing people is definitely my 'thing'. I bring a high degree of consideration, respect and understanding to my photography service. 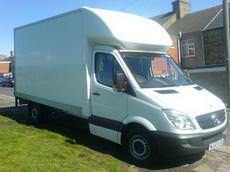 I am an Owner/Driver and run a small family business in the North East of England in Co. Durham. We offer a 24hr service, seven days a week. 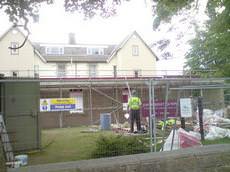 We are chartered Surveyors regulated by the Royal Institution of Chartered Surveyors. 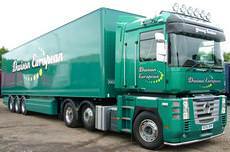 We are based in the North East of England and we cover the whole region from the Scottish Borders down to North Yorkshire. 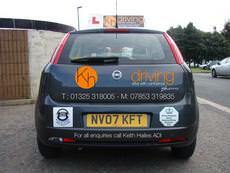 We are a well established Driver Training company, based in Durham. 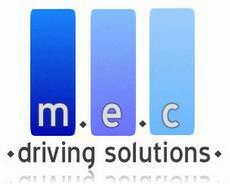 We specialise in delivering top quality Driving Instructor Training at various locations around the North East of England, within a 25 mile radius of Durham. 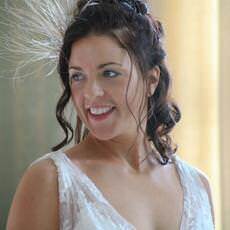 Thanks for taking the time to look at this site and firstly can I offer my congratulations to you and your partner for your up and coming Wedding. 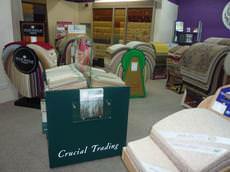 Warm Sanctuary Ltd is a Independent flooring and interiors store. The company is owned and run by Robert and Michelle Sheen, who pride themselves on delivering a first rate, friendly service. 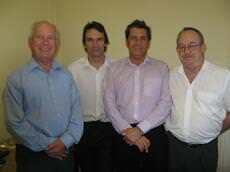 We are a family run business, we aim to provide you with the best service possible. 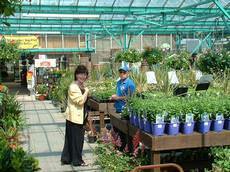 We are licensed and inspected annually. There is a Vet available 24 hours a day should the need arise. We offer excellent service to all our boarders. 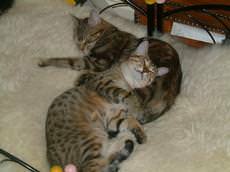 Cuddles and exercise is a must to keep them happy, a brush to keep their fur in top condition, a full wash if they require it. 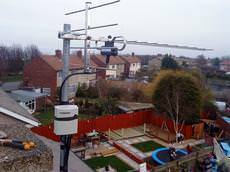 Access All Aerials has an expanding customer base, located in and around Peterlee. 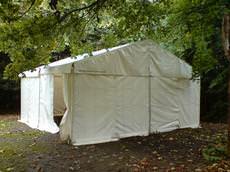 The business prides itself on honesty and reliability, all work is carried out to a high standard. I am also involved with Aerial and Satellite engineers from across the country, where we are in regular communication on problem solving and keeping myself and my customers up to date on what is happening in the industry. 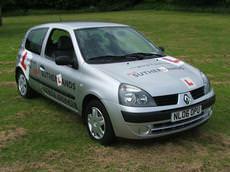 We provide a range of driving lessons for learner drivers, from the most nervous beginners to the qualified driver who requires more advanced training. 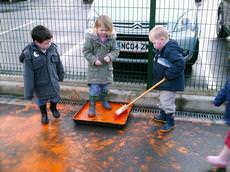 We offer a high quality of care taking into account each child's individual needs. We ensure that children have consistancy of care using a keyworker system which enables children to develop to their full potential.